According to the American Burn Association, each year in the United States, 1.1 million people sustain burn injuries that require medical attention. Approximately 45,000 of these injuries are so severe as to require hospitalization. Each year, approximately 4,500 people die as a result of a burn injury and as many as 10,000 people die each year of infection while hospitalized for a burn-related injury. In selecting a law firm to represent you in a case involving a serious burn injury, you should consider the firm’s legacy and financial strength in determining whether or not they will be capable of aggressively pursuing your case. 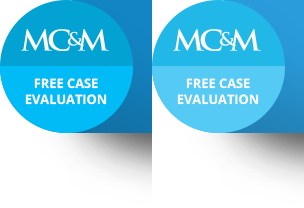 For more information about the law and burn injuries, visit our Personal Injury Legal Information Website, a resource for accident victims sponsored by the MCM Law Firm.